With the endless changing of weather conditions, the Adelaide Premier Painters has advanced solutions for your roof restoration needs. Roof restoration Adelaide?section of our company has developed a way to make your roof glow again. There are currently an increasing number of companies using different solutions for different types of roofs. 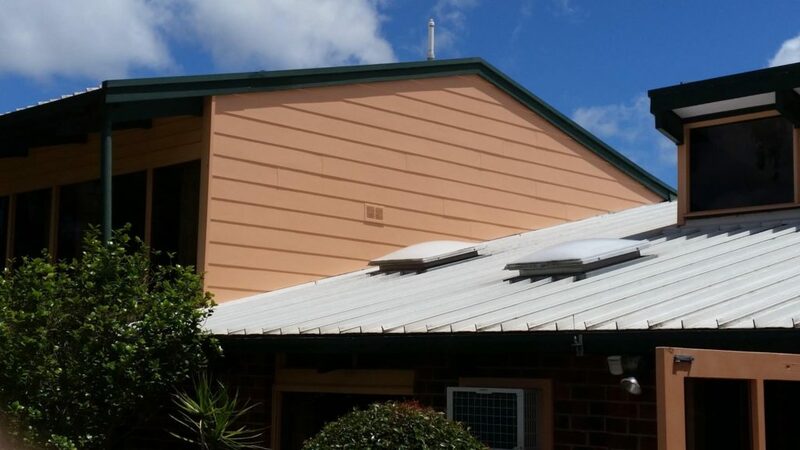 Although there is many roof types out there like tiles, colorbond, and irons, it?s important to have an expert to walk you through the right solution for your project, it?s a case by case approach. We have highly focused and experience team of painters with a wide range of experience from many types of painting jobs. Having the right team on your project can be the difference between an expensive job that could cost you 1000?s more or a company that does the right amount of preparation before starting your project and save you 1000?s. Amazing Quality at Affordable Prices? Just to prove you are a human, please solve the equation: 22 + 2 = ?